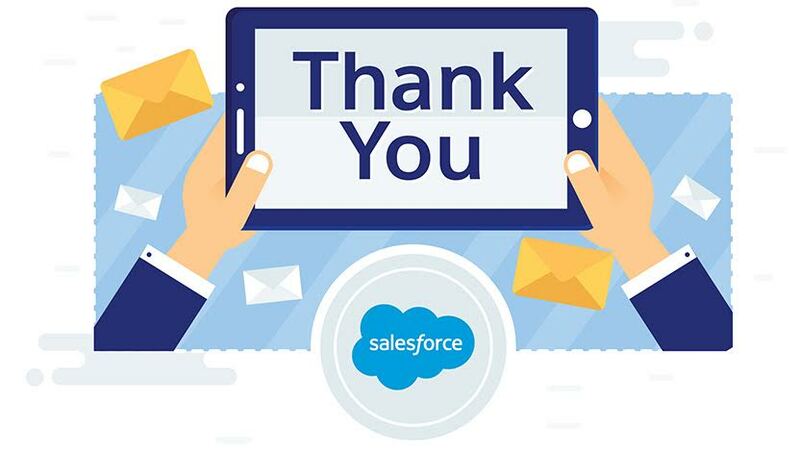 Thank you for subscribing to The Salesforce Canada Weekly! We're excited to send you content to help with your business and career. In the meantime, connect with Salesforce Canada on Twitter and Facebook for more tips, how-to's and expert advice to sell, service and market smarter.